You’ve done the hard part: built a website, optimized for conversion, and even added images so stunning they’ll bring a single tear to your eye.But the problem is – no matter how beautiful your site it, slow load times can frustrate a new visitor to the point where they leave and never come back.The culprit behind slow load times? Oversized images. The only difference is the second one is compressed into a much smaller file. With ShortPixel, you don’t have to worry about customers bouncing or Google search ranking penalties due to slow load times. Super fast loading pages mean more page views, an improved user experience, and higher SERP rankings. 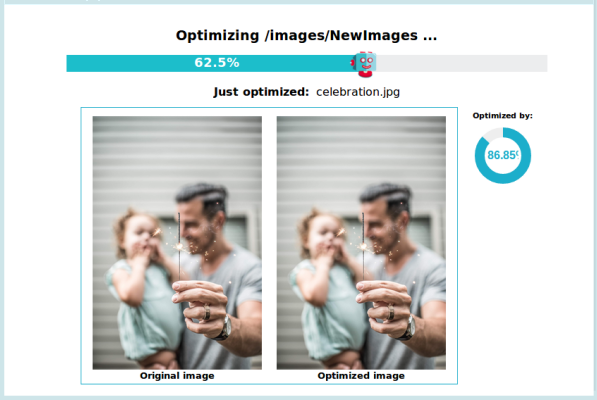 If you are looking for a way to easily optimize your website (we know you are), ShortPixel is a deal you don’t want to miss out on. Do yourself — and your page visitors — a favor and grab this compression and optimization powerhouse now. 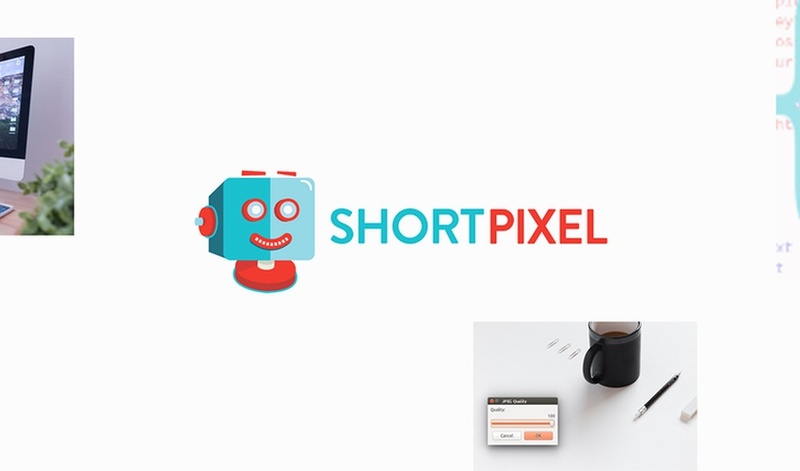 Click here for lifetime access to ShortPixel for only $25! P.S. Need to compress more than 5k images/mo? Buy this deal multiple times and stack the codes in the same account!